Solid triple-milled shaving soap handmade in Italy by Saponificio Varesino. Scented with top notes of bergamot, lemon and tangerine. 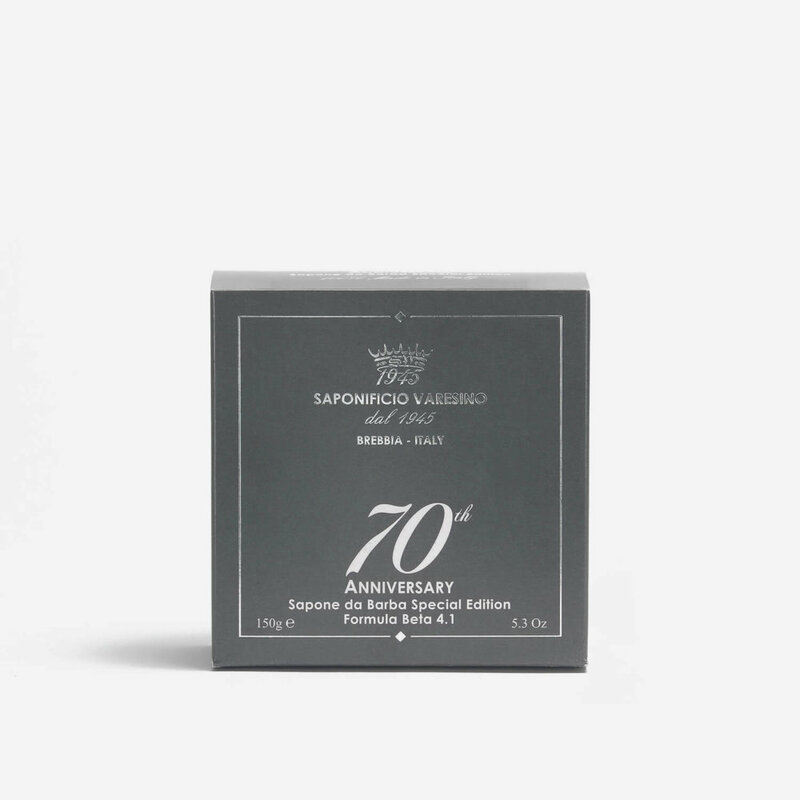 Special edition shaving soap made by Saponificio Varesino to celebrate their 70th anniversary. The ’70th Anniversary’ shaving soap is a solid soap that is triple-milled using Saponificio Varesino’s Beta 4.1 formulation. This formulation includes butter of illipe which prevents the skin from drying out during the shaving process. It also includes Macadamia oil which moisturises and protects the skin (Macadamia oil is known to have a natural sun protection factor). Soap Scent: top notes of bergamot, lemon and tangerine, with base notes of amber and vetiver. This is the best shaving soap I have tried. I used Mitchells Wool Fat Soap for a while and really enjoyed that but this is better. It’s far more expensive but the scent is typically Italian – subtle and classy. The lather is not plentiful but perfectly adequate for 2 good passes which is my morning requirement. 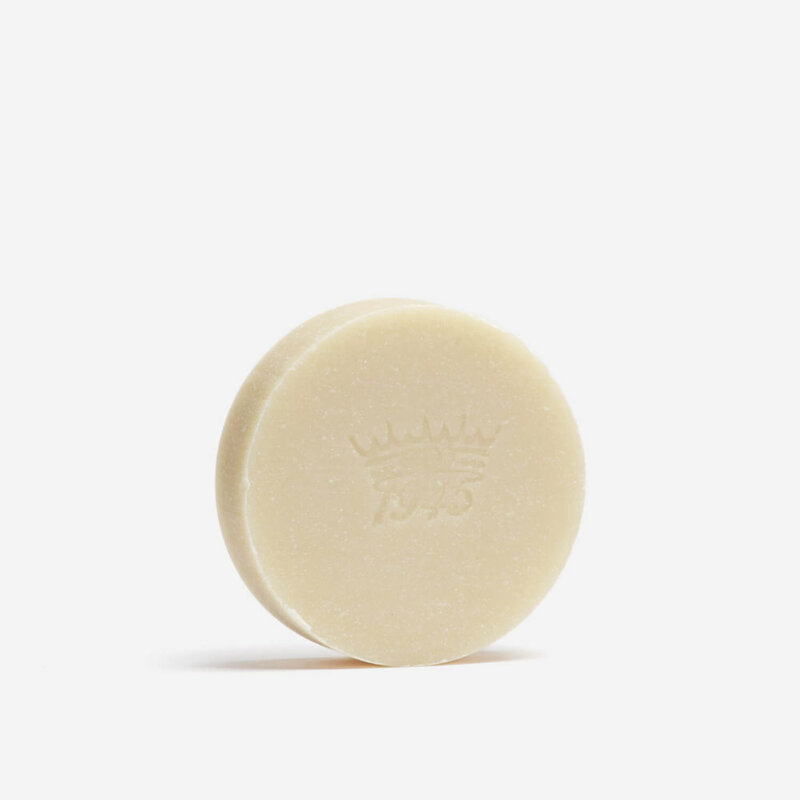 The lather makes the shave very comfortable and my skin afterwards feels smooth and not dry at all. Truth be known, I think I still prefer a top end cream such as Trufitt and Hill, but this is a lovely alternative and the tin looks very smart in the bathroom! Excellent service as ever from Shave lounge, I would have no hesitation in recommending this company. I naively thought the difference in shaving soap would be almost unnoticeable but how wrong could I be. Absolutely love this stuff. The foam isn’t watery like the last well known brand I was using and holds its form better for a nice shave, it Alos doesn’t dry my skin out. Will definitely buy again. In a word, amazing. Quite the best shaving soap or cream I have ever used. I am no shaving expert, but everything about it makes for a smooth, close and comfortable shave. Leaves my skin refreshed, rash free and smelling wonderful. This is the best shaving soap that I have used so far. Fantastic soap and scent. Great service from shave lounge as expected. Excellent soap. Beautiful scent and really amazing glide. The post shave feeling is also excellent, this will not be my last SV soap. This is the first shaving soap I have used since DE shaving. It has a lovely smell and a great lather. A pro point for me is that Saponificio Varesino don’t test on animals. 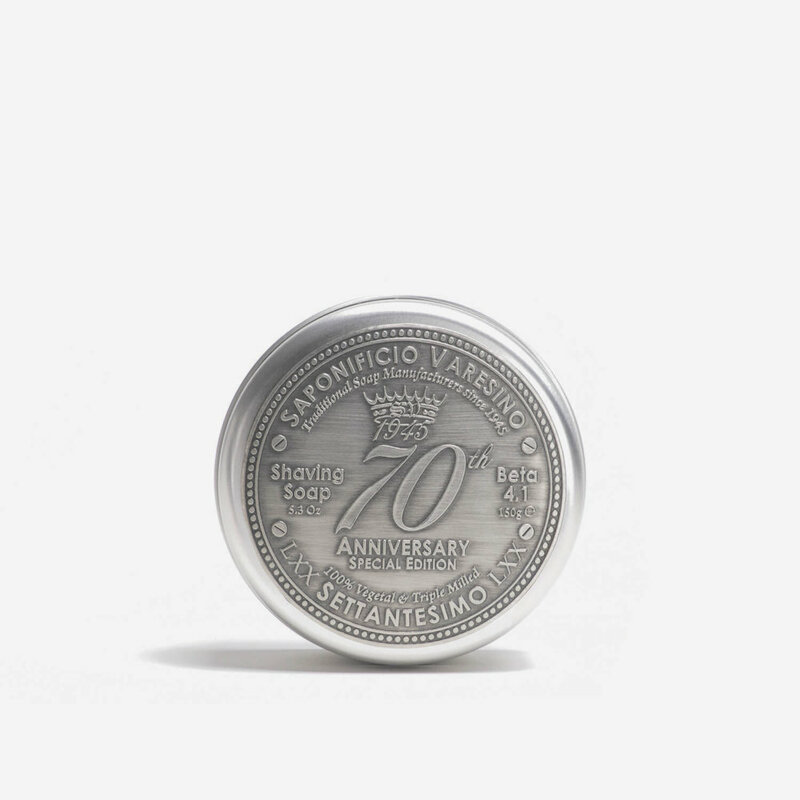 I would definitely try more shaving soaps produced by Saponificio Varesino. Excellent soap gives a great lather with a lovely smell. When I opened the tin the scent was ….OMG. It has a clean freshness to it; it has a citrus base but I can’t discriminate all the flavors. It’s just like good wine. What I like is this scent that’s there without being intrusive. The lathering is quit easy. However the scent is loosing it’s power during lathering. Gliding of the knife is good and the after shave feeling as well. Good protective feeling but not suburb as with MWF. I don’t need a pre shave with this soap. Overall: the scent makes you forget the price. Excellent product, well priced and very quick delivery. What’s not to love. This has a pleasant light, balanced, if understated, fragrance which I thought would have been stronger. It is probably unfair to judge an Italian fragrance in a British winter and foaming in hard water doesn’t do it justice. 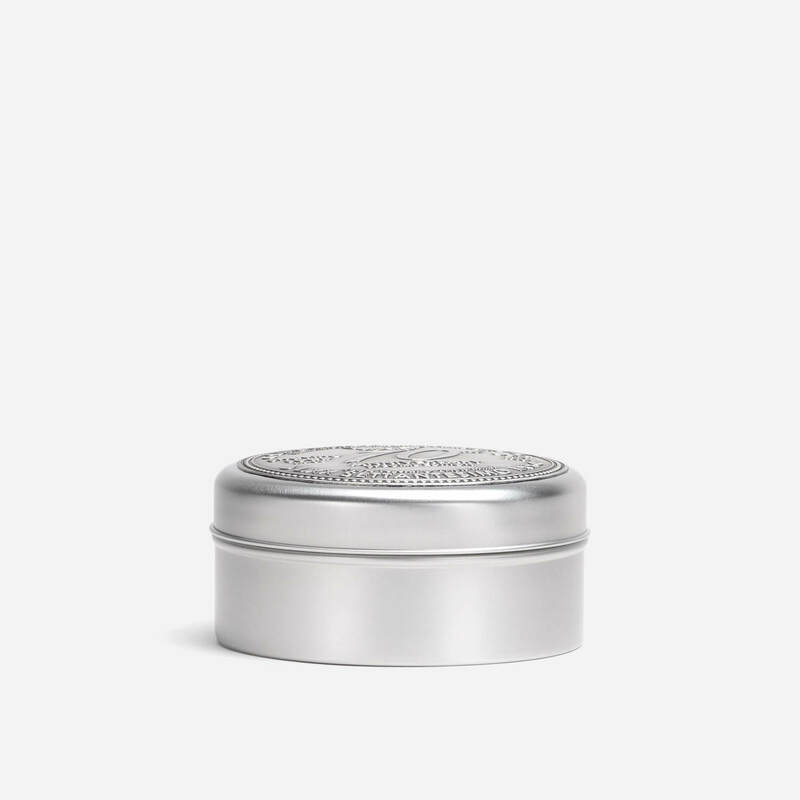 It is, however a quality product in an interesting presentation tin and I look forward to judging it more objectively over the summer when I sense it will be able to express its personality more freely.